Do you like to bet huge parlays with long odds? They pay out well when you win, even with the smallest bet. 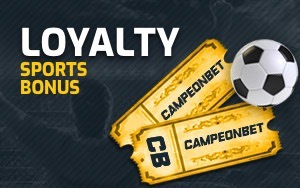 At Intertops [read review] the payout can be even bigger with the 'Odds Hunter' monthly contest. The 'Odds Hunter' is pretty simple. Whoever places a winning parlay with the highest total odds wins a $500 prize. 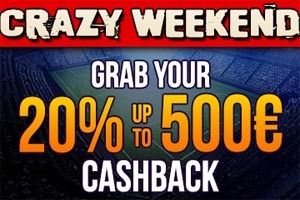 The prize is a cash prize - not a bonus - and every bet placed on Intertops qualifies. There is no minimum bet amount required. 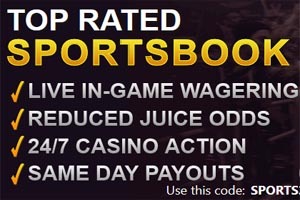 So, if you are a big parlays player, perhaps Intertops [read review] is the sportsbook for you.